H&M is a one-stop shop to find fashionable clothing for men, women and kids at affordable prices… as well as bold, stylish home décor. In the spirit of the season, H&M has donated over 10,000 lbs of clothing and accessories. 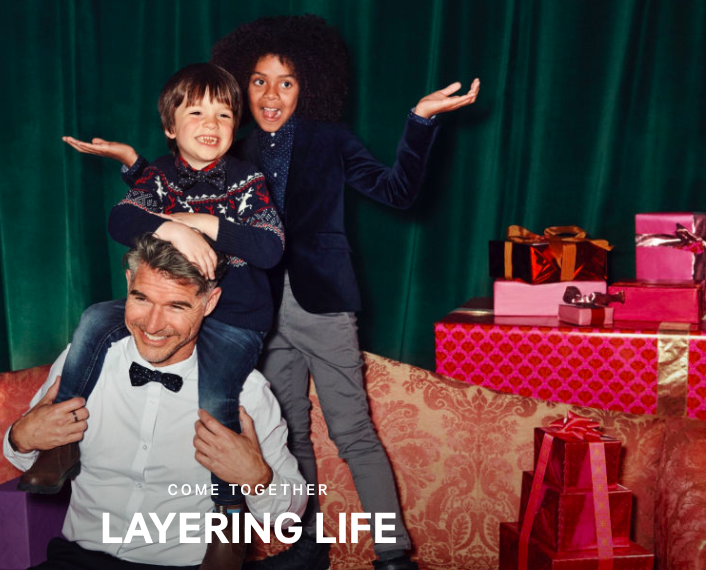 Make sure to visit H&M online or in store to keep the entire family fashion ready for every holiday occasion. If you’re in need of some fashion inspiration, don’t forget to follow the #HMxME on social media to shop great pieces and custom styles. Thank you H&M for being a Brand for Canada!